I've been driving for well over 40 years, a driving instructor since 2009, and I still love doing both! I strongly believe that driving should not be stressful, and I aim to get this across to my pupils on their lessons, and make it as relaxed an environment as possible. 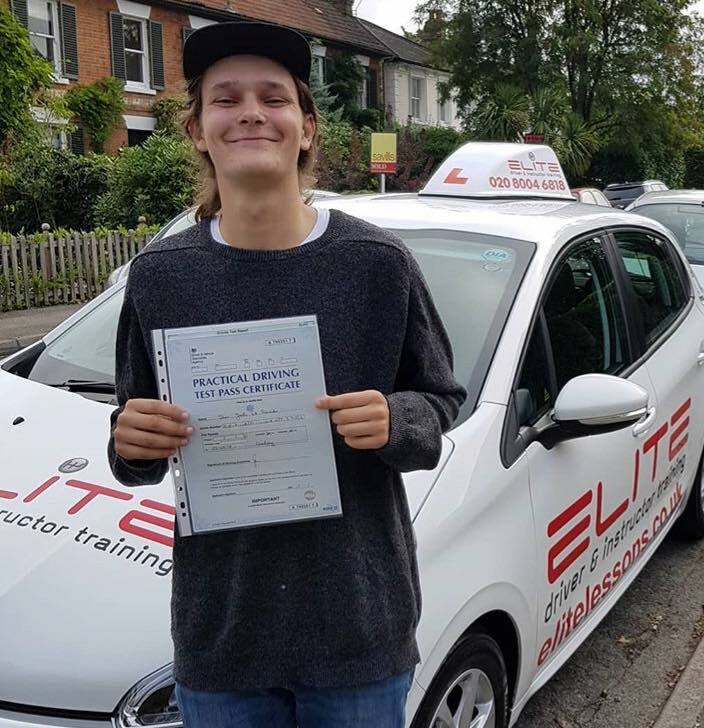 Before becoming an Approved Driving Instructor I had several careers involving driving, including being a multi-drop driver and controller for a firm in central London, a private hire driver, and a stretched Limo driver on the Costa Del Sol. Away from driving I also used to work with horses. When I'm not working most of my time is taken up by my kids and grandchildren, but I like to unwind in front of the TV catching up on the soaps, and of course Top Gear. Also I love taking photos (mainly of the family), and spending time on my PC. "I passed my driving test today 1st time with Kim Hart. Kim is a fab instructor she helped me gain my confidence and enjoy driving by having a laugh and a joke to stop me overthinking everything. I’d HIGHLY recommend Kim and Elite to anyone I know, very reliable and never let me down. Looking forward to getting my car sorted and to start my motorway lessons!!" "I was recommended to Kim Hart from Elite from a friend. Kim provided me with the confidence and the skill to pass my driving test first time with no faults. After each lesson Kim would discuss with me my strengths and weaknesses and we would plan how to tackle those areas of weakness in my driving for next lesson. This really helped me improve but also reassured me of what I was doing well. I couldn’t recommend Kim enough, she has been so helpful and supportive throughout." "A friend recommended Elite and Kim Hart. Kim is patient, encourages you, is helpful and is always on time. Thanks to Kim and all her support I have now passed and would highly recommend her." "I’m so glad I changed driving instructor, as I learnt things I don’t know. After doing 12 lessons with another driving instructor and ending up nowhere to now I’ve passed my driving test with the excellent work of Kim Hart. I have given all excellent reviews as I received amazing service from my driving instructor. I would 100% recommended this company to others that are learning to drive." 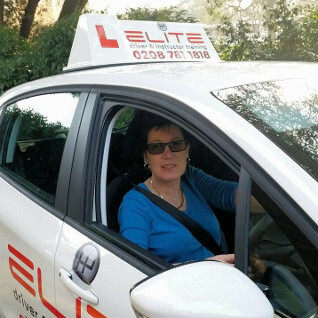 "I had a great experience with elite my instructor Kim always ensured I was confident driving and enjoyed my lessons. Passed first time with one fault, would definitely recommend." 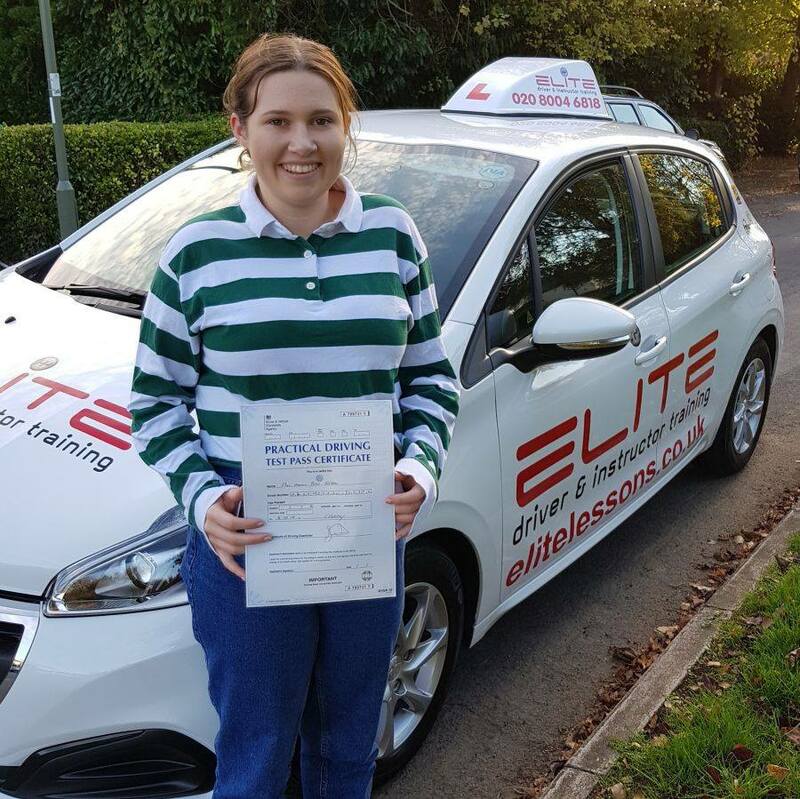 "My instructor Kim Hart for Elite Driving School helped me pass my driving test first time. 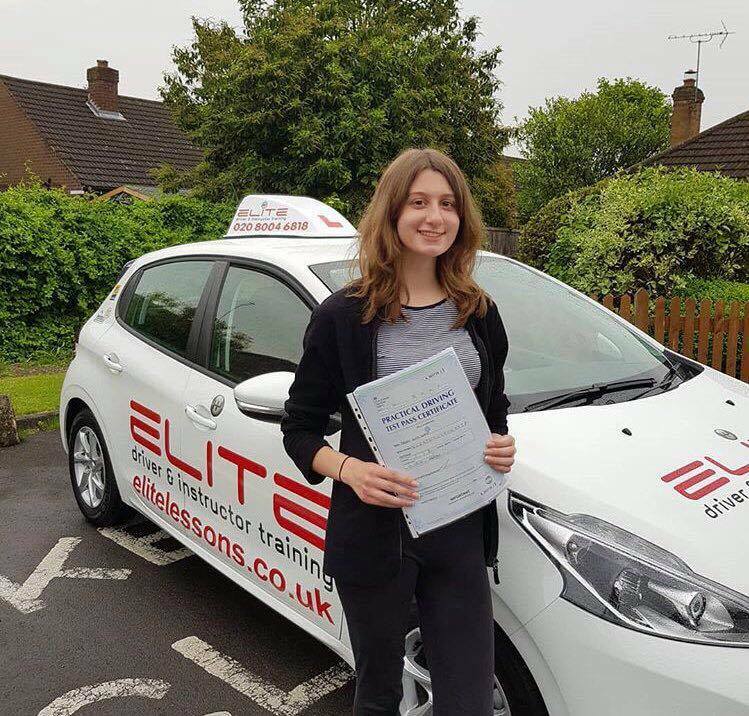 Her clear instructions and organised lessons make driving skills easy to learn, and the 40 hours of lessons in her easy and nice to drive car gave me experience as well as confidence."